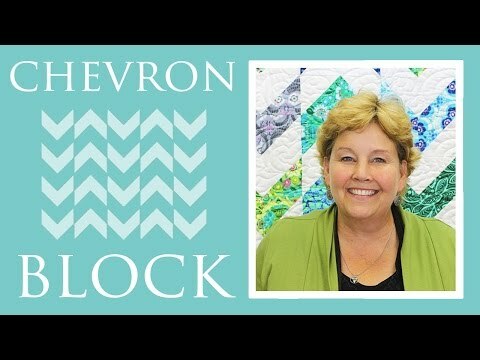 Digital Download - Chevron Quilt Pattern by Missouri Star - Missouri Star Quilt Co. - Missouri Star Quilt Co. Worried about zigging when you should have zagged? Follow the easy step-by-step instructions, and you will discover how quickly this eye-catching quilt can be made. All you need is a couple of packages of 10” squares and a little bit of border fabric. Finished size: 75" x 91"